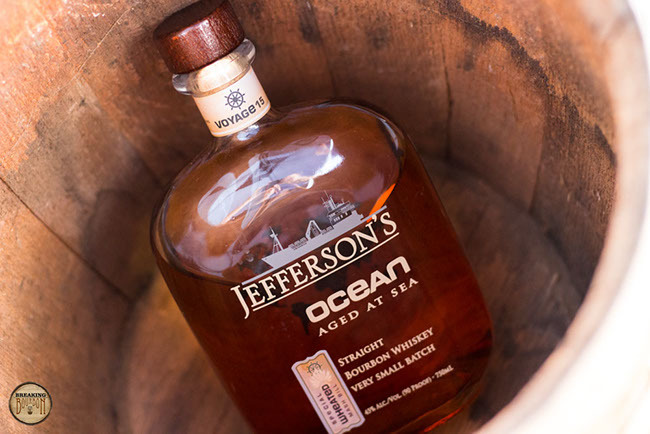 Jefferson's Ocean Aged at Sea: Voyage 15 "Special Wheated Mash Bill"
Noticeably light, this bourbon’s nose arrives on a whisper. Butterscotch and vanilla dominate with a slight burst of caramel and youthful oak on the tailend. 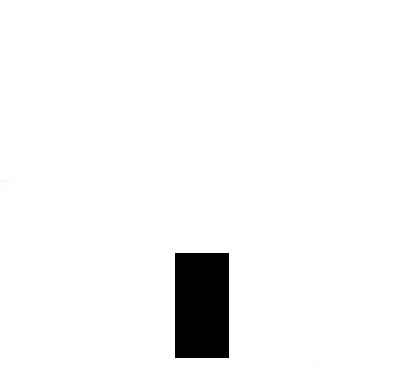 Its sweetness is dominant despite its overall thinness. There are only generic bourbon flavors on display, which struggle to be memorable. 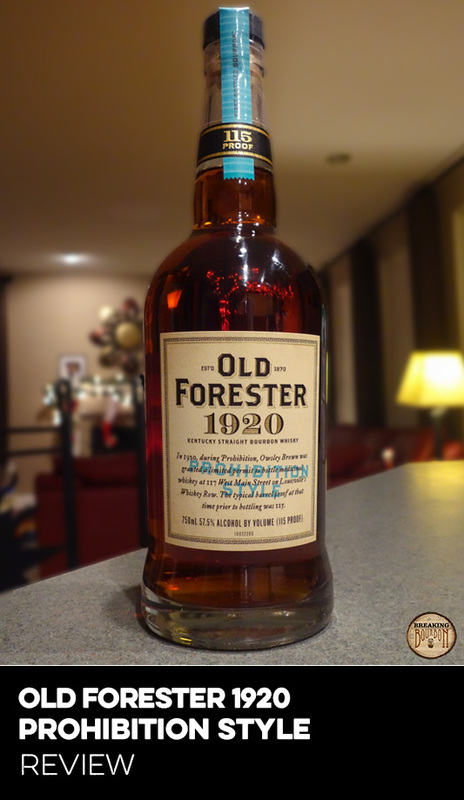 A thin yet oily mouthfeel delivers big oak on first sip. Clove, pepper, grain, and burnt caramel join the fray, producing an interesting interplay of flavors. 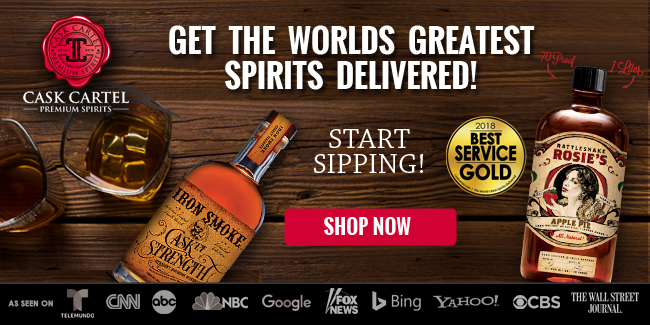 I can’t say I’ve had many bourbons that taste in the same wheelhouse as this one. Sure some may include similar flavors, but it’s the exchange of the flavors that make this particular palate unique causing me to take notice. Seasoned oak, allspice, wet cedar, dill, pecans, and fresh sourdough make up this peculiar finish. Slight heat and an almost phantom-like hint of cinnamon develops in the tailend. Like the palate, there is a lot going on in the finish, and while it doesn’t all blend together perfectly, it’s rather intriguing and makes me want to drink more. 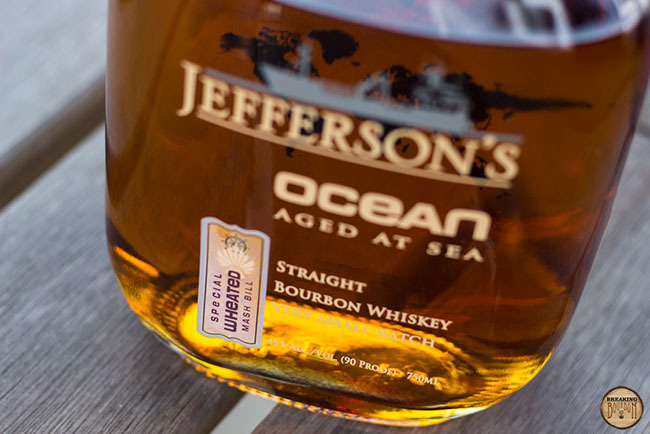 Aging bourbon on a boat is pretty high up there on the uniqueness scale, but after 15 Voyages, some of which were quite lackluster, can that still be said? After five years, no company has copied Zoeller and released their own “Aged at Sea” variation, so in a way the Ocean series is still quite unique. It could also mean no one thinks very much of the series, because if there is money to be made from this concept, someone would have copied it by now. The first two Ocean releases were quite unique tasting, the problem was the next few weren’t, and the concept began to sink under its own weight. After taking some time off from the series, I gave it another chance and was pleasantly surprised by the unique elements the Ocean series brought to the sip. 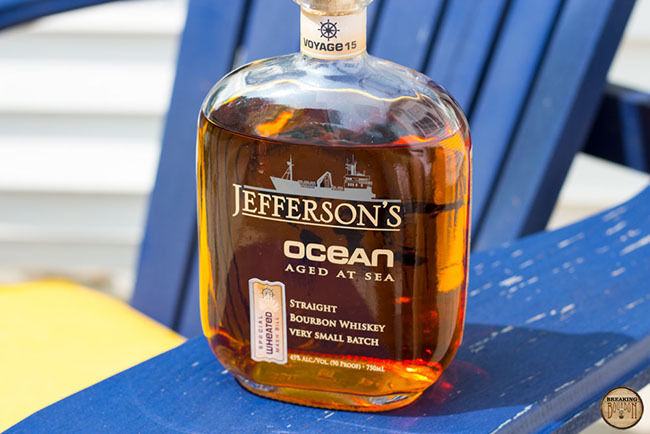 Directly comparing it to the standard Jefferson’s Small Batch Bourbon, the difference is night and day. The same is true with Voyage 15. 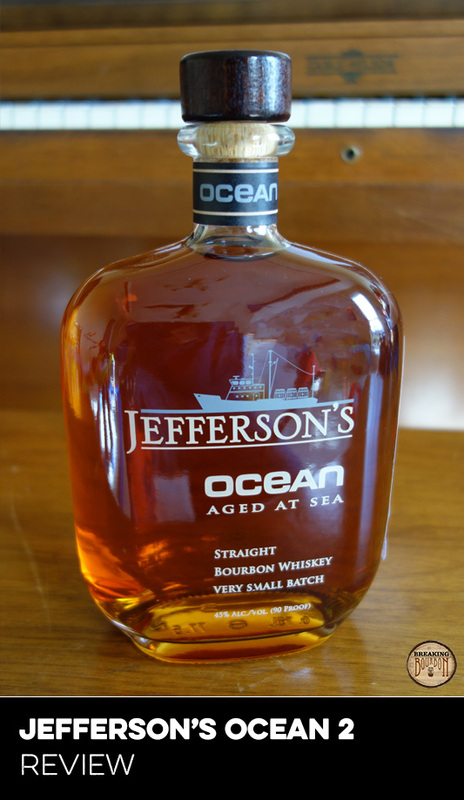 This isn’t a standard Jefferson’s, nor does it taste like a typical wheated bourbon. It’s its own unique beast and a better product because of it. 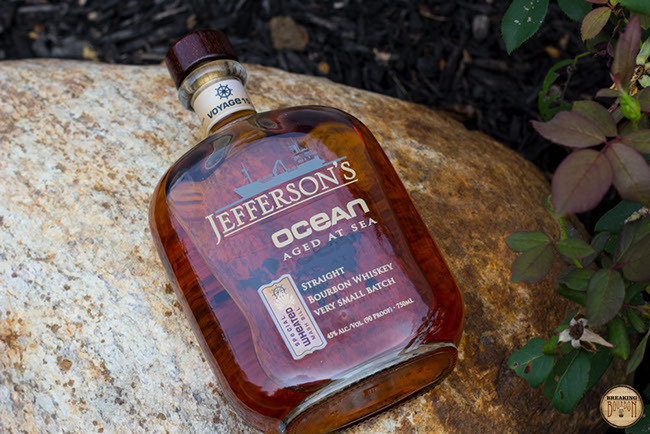 The Jefferson’s Ocean series has always had a hard time justifying its premium price tag. 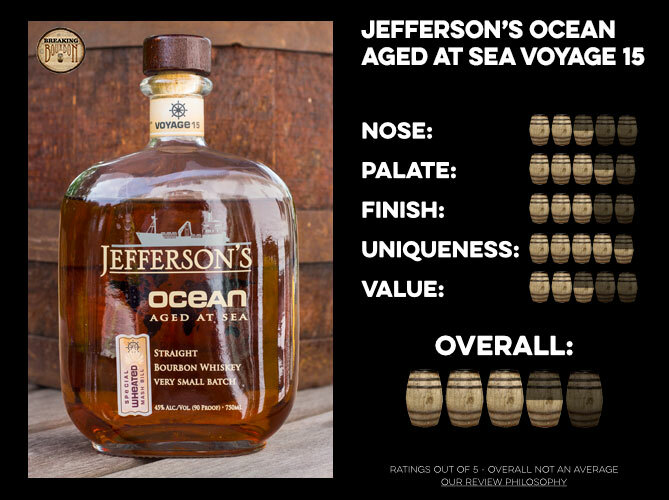 Since Voyage 2 was released in 2014 for $70, the bourbon pricing landscape has drastically changed, yet this series’ pricing hasn’t. 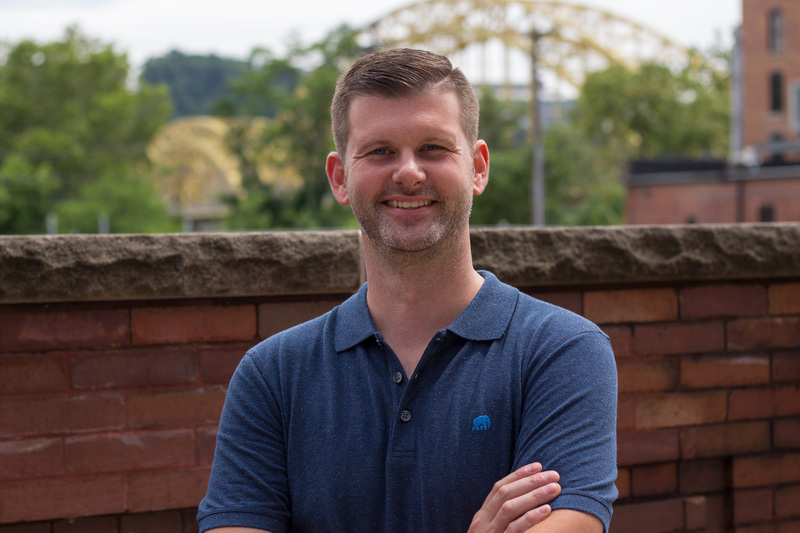 In some cases the price has even decreased depending on where you look, all while becoming a better product in the process. It’s still not an inexpensive product, but it has somewhat grown into its price point in 2018. Sure I would much rather see this in the $60-$70 range, but at $80 it comes down to whether the specific release can justify it or not. Voyage 15 is a curious bourbon because it brings a lot of interesting aspects to the table. 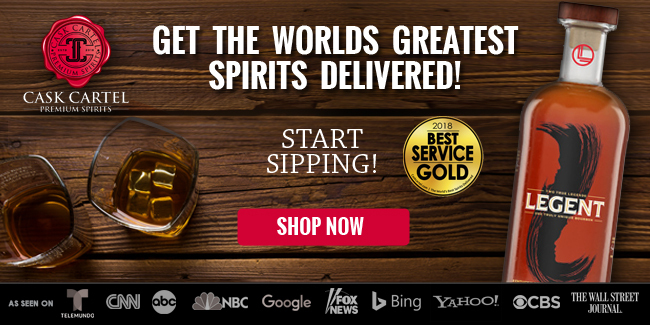 It’s easy to want a higher proof, yet its 90 proof is pitch perfect for what it does. It allows its many flavors to keep from overpowering one another and instead gives them room to breathe. 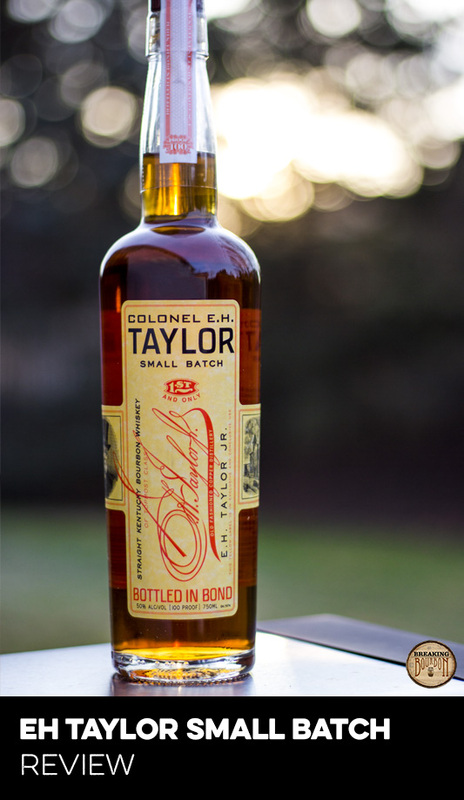 $80 is a lot for any bourbon and even though this isn’t an amazing bourbon, it has enough interesting aspects to warrant a premium price tag. 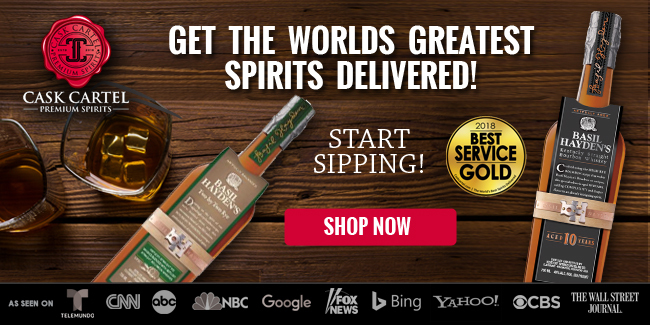 Simply it's hard to find something this fascinated in a bourbon priced much below this. 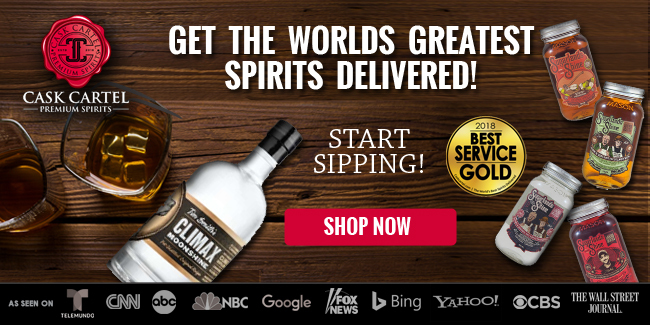 This asking-to-be-called-a-gimmick bourbon series has somehow defied expectations and slowly morphed into an exciting and unique tasting proof of concept. 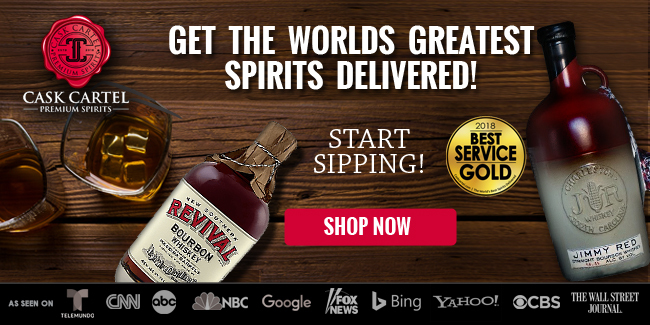 Being a wheated bourbon I thought I knew what to expect. Boy was I wrong. 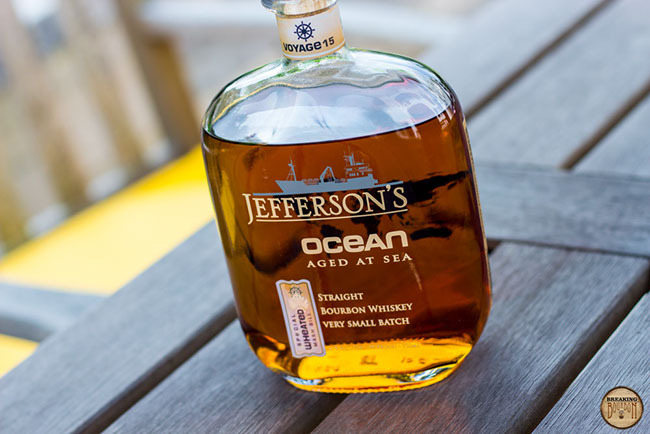 We’ll never know for sure how much the aging on a ship actually did to the original bourbon, but I can say that this is one of the more unique tasting wheated bourbons as of late. 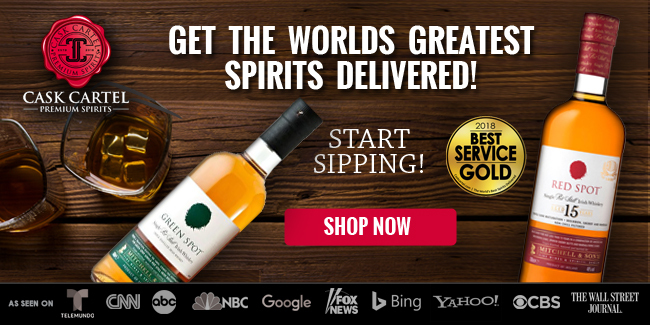 I had a similar tasting experience with Voyage 12, as that bourbon also sported a very unique tasting element that I haven't experienced with another bourbon.